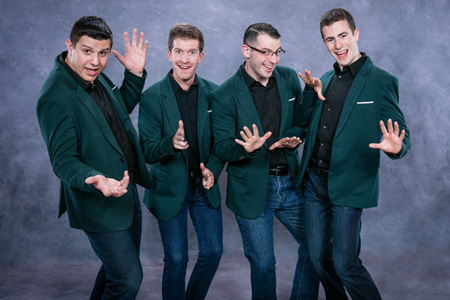 In this months show Mike, Jamie and special guest host Sebby Massa of Greenlight Quartet listen to groups that came in at the top of this years Harmony Sweepstakes 2019 in Boston...including Greenlight! Listen and enjoy! 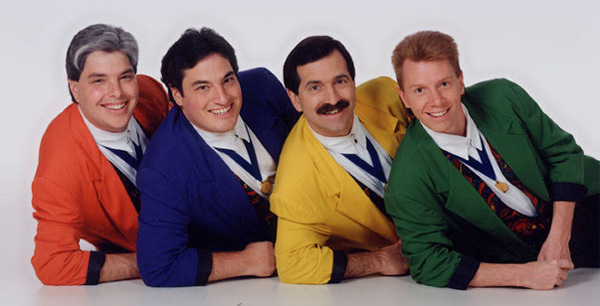 In this months show Mike and Jamie listen to select gospel a cappella music that includes Home Free, Gaither Vocal Band, and more! Listen and enjoy!! 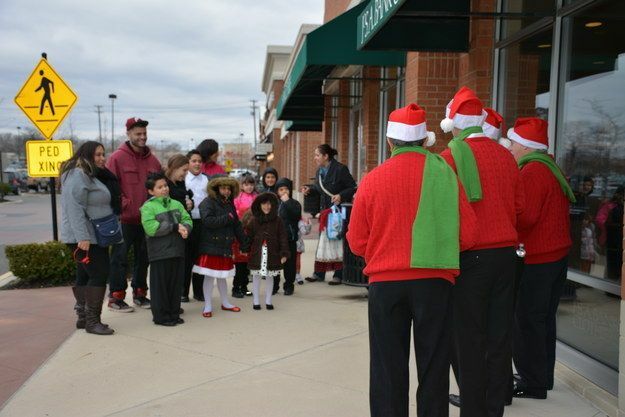 In this months show Mike and Jamie listen to select winter barbershop music along with Sweet Signatures! Listen and enjoy!! 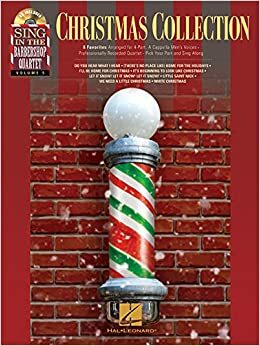 In this months show Mike and Jamie listen to select barbershop holiday music along with Straight No Chaser! Listen and enjoy!! In this months American A cappella Mike and Jamie play music with a Halloween theme (or they try real hard to make songs fit). Listen & Enjoy!!! 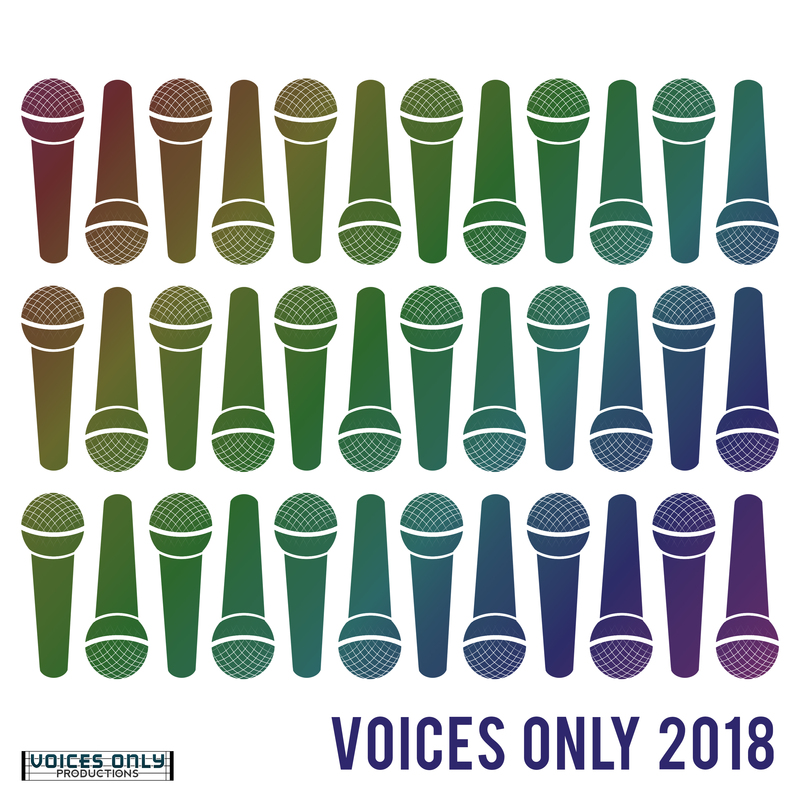 In this months American A cappella Mike and Jamie play music by Gas House Gang and a cappella groups featured on the Voices Only 2018 album... Listen & Enjoy!!! 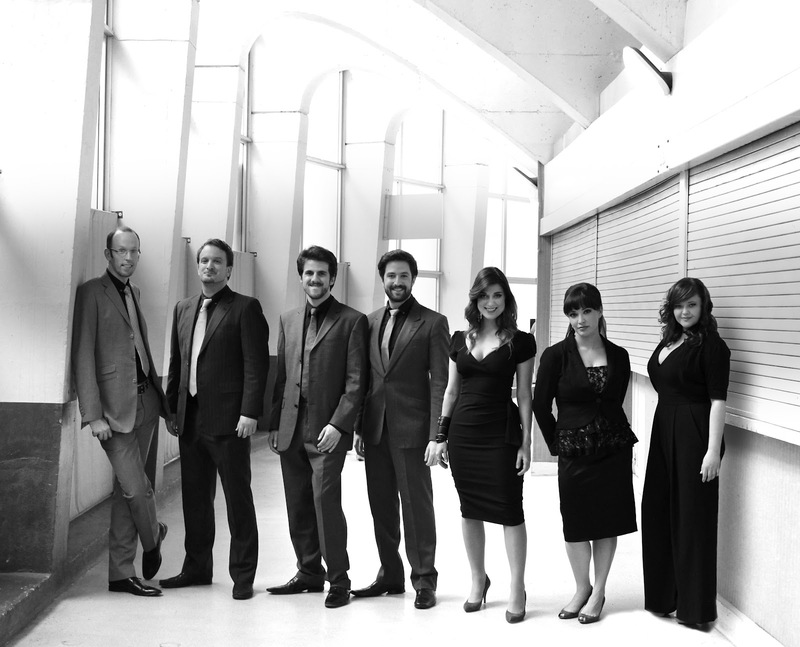 In this months American A cappella Mike and Jamie play music by The Interstate Rivals, Voctave, The Vocal Majority, Upper Structure and The Chorallaries of MIT... Listen & Enjoy!! !